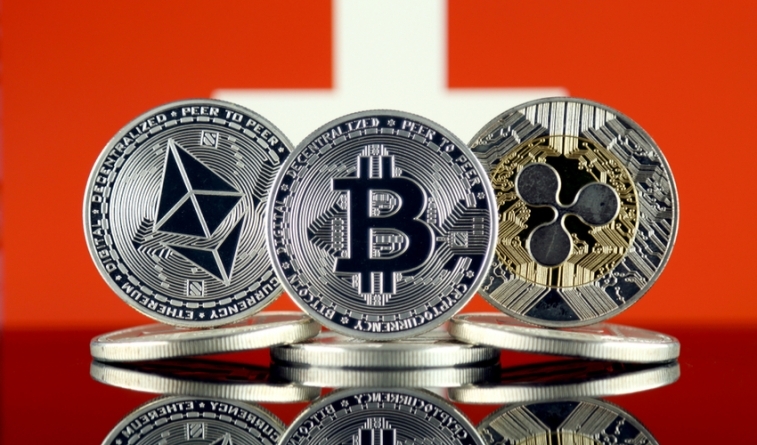 Switzerland’s Financial Market Supervisory Authority (FINMA) has announced new rules to facilitate speedy issuance of FinTech licenses for blockchain and cryptocurrency-based projects. Any company applying for one of the new licenses will be verified and vetted by FINMA and must also agree to future financial audits. The long term goal of promoting the Swiss FinTech sector, partly based on self-regulation, has attracted a number of ICOs to launch in the country, mostly centred around so-called Crypto Valley aka the picturesque town of Zug, just outside Zurich. The Association for the Quality Assurance of Financial Services (VQF) is the largest of the officially recognised self-regulatory organisations (SRO) that is overseen by FINMA and serves as a direct contact point for blockchain startups. Smart Valor themselves are attempting remove the roadblocks to accessing digitised assets by providing a token issuance platform complimented by a secondary trading marketplace.